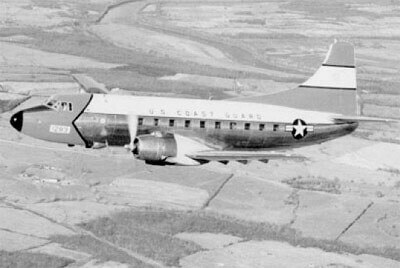 The YC-15 was McDonnell-Douglas’ entry into the USAF Advanced Medium STOL Transport (AMST) competition, intended to find a replacement for the C-130. 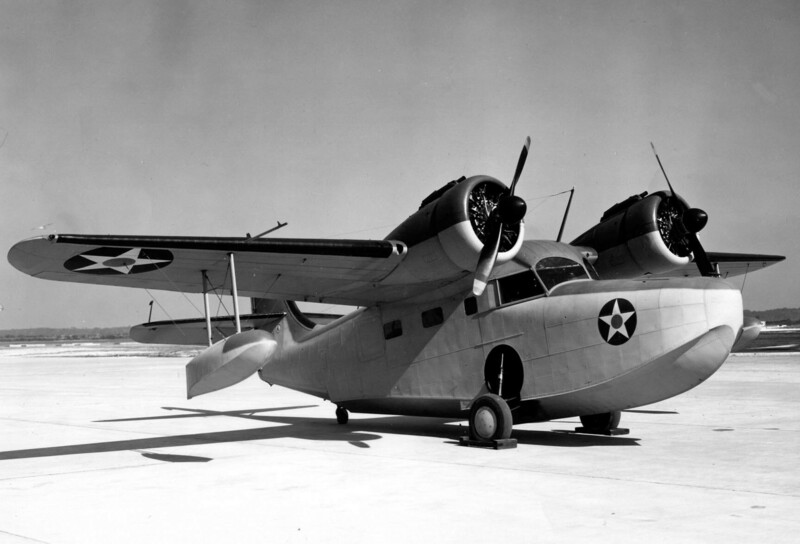 This aircraft, and the entry from Boeing designated YC-14, were selected to be built and evaluated. 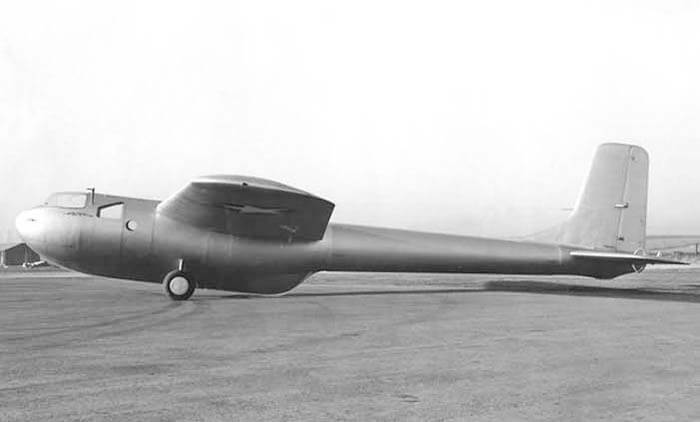 Two prototypes were produced, the first of which took to the air for the first time in August 1975. 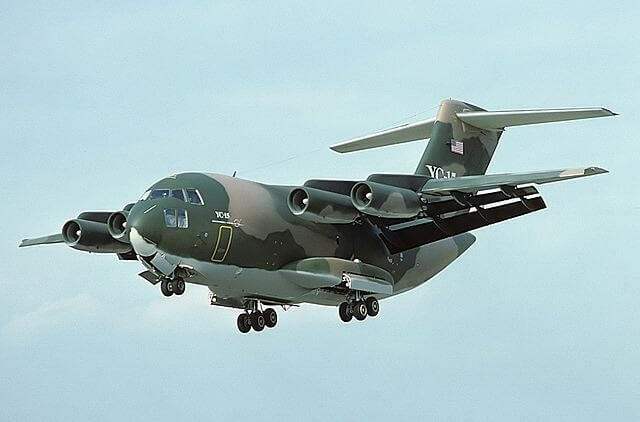 The YC-15 derived its STOL capability from a combination of the powerplant and the wing. However following a 600 hour test program USAF funding was discontinued and development stopped. 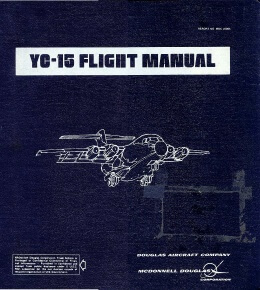 This title contains the flight manual for the prototypes of the McDonnell-Douglas YC-15. The file has been scanned from the original flight manual and retains any colour pages. 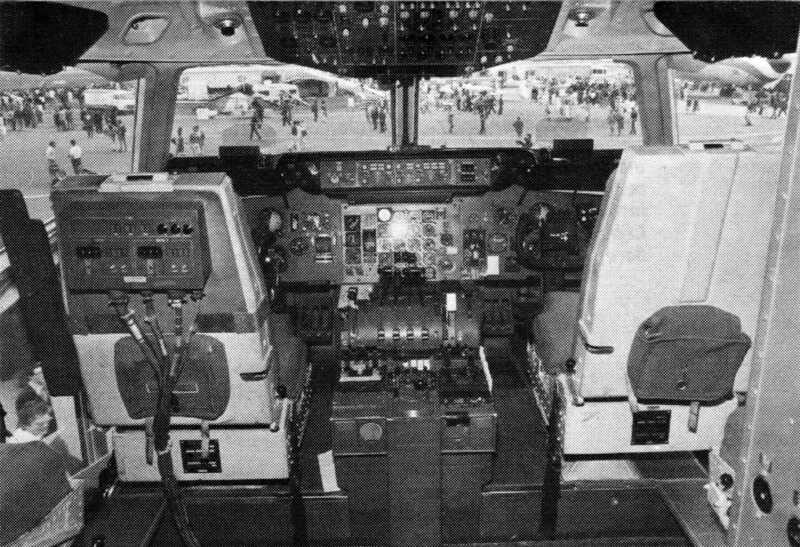 Manufacturer produced Utility Flight manual for the McDonnell-Douglas YC-15, Report No J6005, dated Jan 1977, with approx 470 pages.